Wa: ADB customers Stranded; Can’t Withdraw their Money. Some customers of Agricultural Development Bank in Wa Municipality have complained Bitterly of how they couldn’t withdraw some monies at the wa Branch through the use of the ATM. Card Bearers questioned why people with Visa could access their monies whilst they couldn’t. 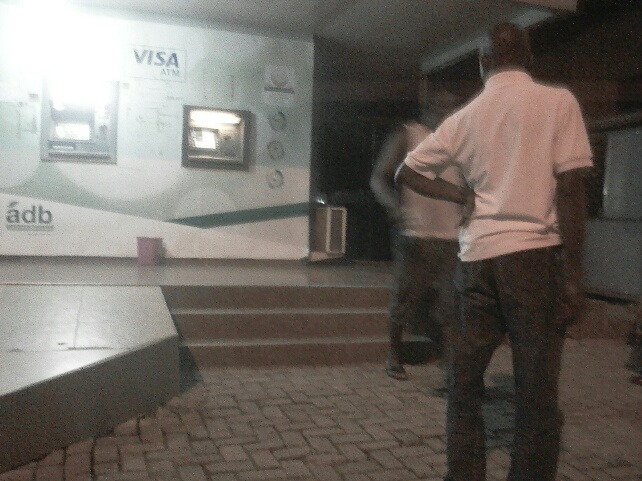 Per reports gathered by upper west News, some banks of late have been cash trapped needing cash to maintain their stand expected by the bank of Ghana and by this some banks have devised strategies like link failure, ATM closed and no network to reduce the amount of withdrawals by customers. May 28, 2018 in Business.